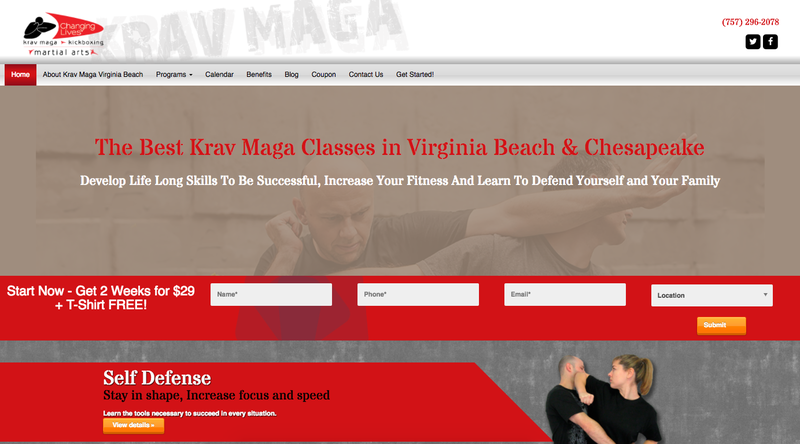 Congratulations to the Owners of Krav Maga Virginia Beach, with four locations, win the Chesapeake, VA area. The Go2KarateSites Site of the Week! Previous Post: Congratulations Chief Master Mark Sustaire of Sustaire’s ATA!